All-purpose freestone, sweet, aromatic, flavorful. Long-time No. 1 apricot in California. Early bloom. Late June harvest in Central California. 500 hours. Self-fruitful. Large firm fruit, somewhat sweet to tart flavor. Very good for canning and drying. Excellent fresh also. Mid season harvest. No. 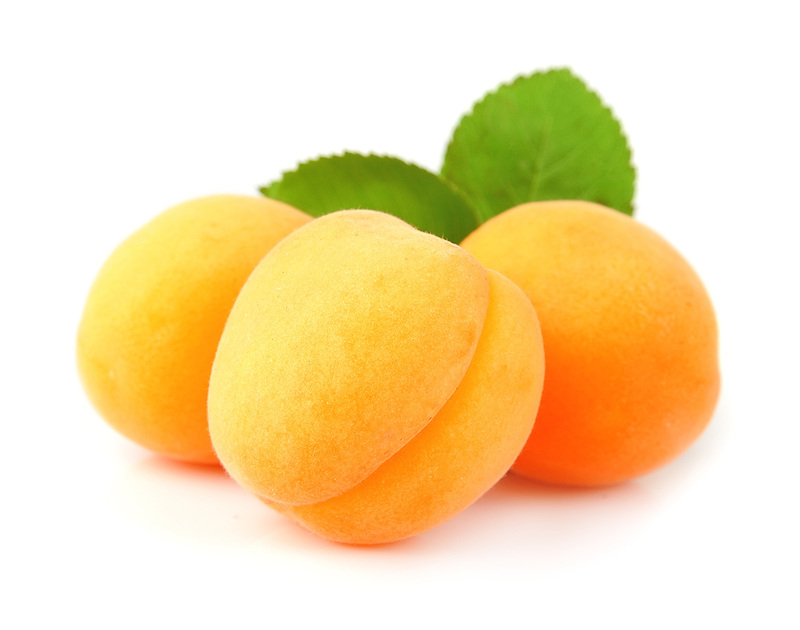 1 apricot for canning, excellent fresh or dried as well. Medium to large elongated, firm fruit with rich flavor – one of the best. Widely adapted. Harvests early July in Central California. 600 hours. Self-fruitful.